Fresh design for a fresh website. 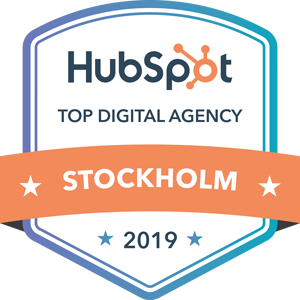 When Sobro decided to develop a new website in Hubspot, they figured they might as well update their design. 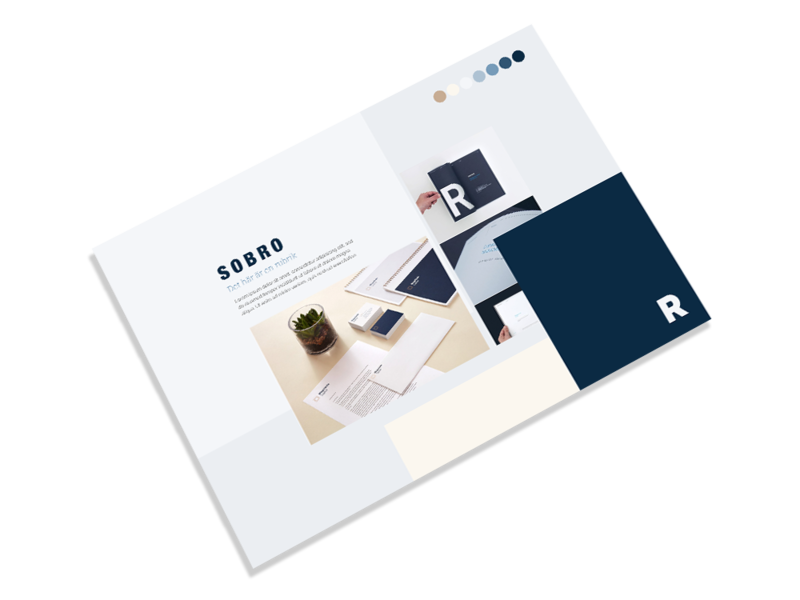 The clean, blue and white design gave Sobro a more modern look that means business in a casual way. The best way to keep visistors engaged is by interacting with them. 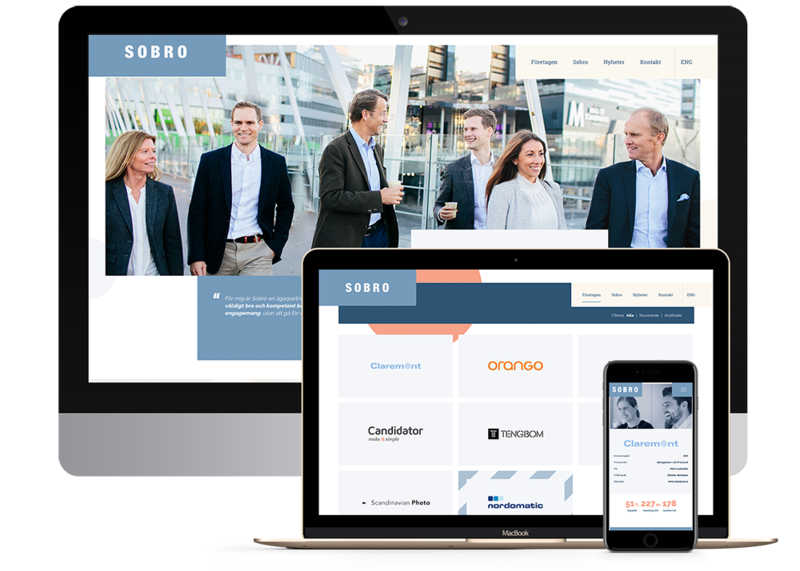 Sobro's website is responsively designed with a heavy dose of hover effects and eye popping numbers to give users a dynamic experience.